It’s that cold, dark time of year again; time when the sun seems SO far away, causing the short days to meld together as we make our journey to the Winter Solstice & Longest Night Music Festival! This will be the third year in a row Dorthy Fix will share the stage at the NY Mills Regional Cultural Center with performers from around the region. If you have yet to experience the Longest Night Festival, you best brave the cold and get your sweetness (or bitterness;) out to see what the regional music scene has to offer! 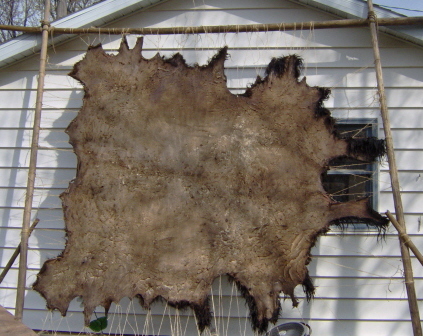 Rumor has it, new kid in the neighborhood: BUFFALO SKIN may even make an appearance! May your solstice be stress free and peaceful…it’s up to you to make that happen! 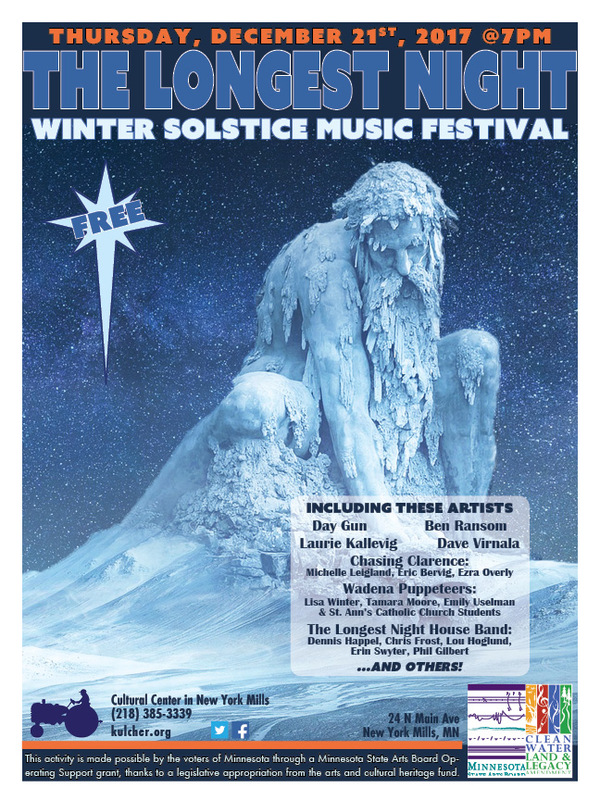 Winter Solstice = Longest Night Music Festival! Last year DF had a blast getting to meet and hear other performers from this area. Can’t think of a better way to spend this once in a many many lifetime Winter Solstice that coincides with the end of the Mayan Calendar! Yes, exciting times we are living in my friends!! What is gonna happen? Who knows, but no matter what when we come together as a community we will over come. This portion of the seasonal cycle is the perfect time to reflect on your past year’s experiences. Did your intentions for the year bear fruit? No matter what, I doubt that anyone will forget 2012 any time soon. 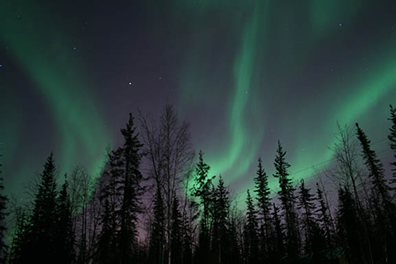 With the increase of light we can start to plan for the new year and new round of intentions at the Spring Equinox. How are you gonna take the wheel of your life and steer it in a better direction? 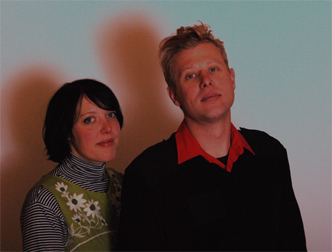 As always, we are so very thankful to share this experience with you dears. Peace is where it’s at!